Have you just moved, combined households, inherited some furniture, downsized, or just want a fresh look without spending a lot of money? Tweak can help! 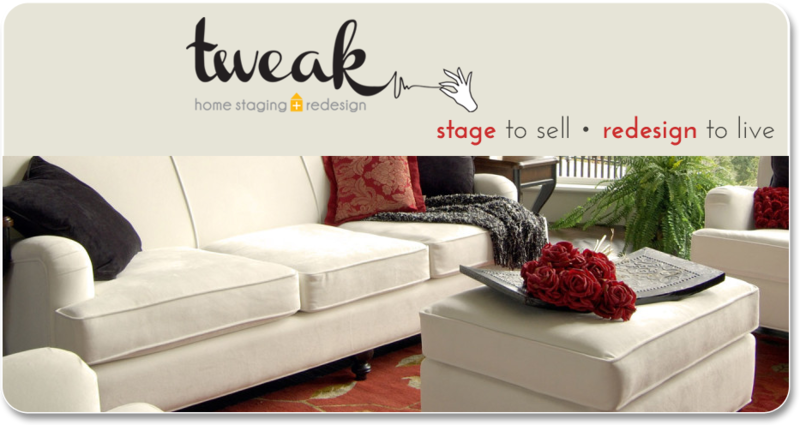 Tweak offers redesign services that rearranges and reuses furniture that you already have to transform a room from drab to fabulous, often in just one day! We provide recommendations for rearranging or eliminating furniture pieces, ideas to feature your favourite piece, or if needed options to buy a few new items. If you choose to avoid the hassle of doing the work yourself, we will do it for you and your initial consultation is free! 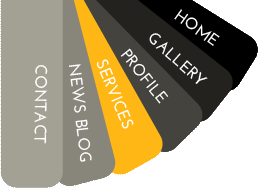 For the do-it-your-selfer you can use the report we provide to move ahead on your own, knowing exactly what you need to do to truly transform your home. The décor in any home becomes tired if it is not changed on occasion, and with our fresh and expert perspective, we will recreate your space to reflect your lifestyle. Not using your space to its optimum? As stated by Janice Lindsay in her book All About Colour, "Good rooms are functional, personal, and used." Do you have a room or rooms in your home that serve as multifunctional spaces and you don't really know how to reflect this? Many lifestyles today demand multifunctional space but usually this translates into chaos! Tweak is well versed in ways to determine your space requirements and then create alternative space plans that suit your needs. We cover moving or eliminating pieces, replacing items, reorganization and if needed purchasing additional items that make the best of your space. Tweak can transform your home from chaotic to sensational - one step at a time! After discussing your lifestyle, needs and budget, if you should decide, Tweak will help you redesign your space. We offer hands on services, rearranging furniture, re-hanging artwork, and accessorizing. You don't need to buy anything to achieve a better functioning space! However, if you would like to take things one step further, we offer personal shopping services, tailored to keep within your budget.